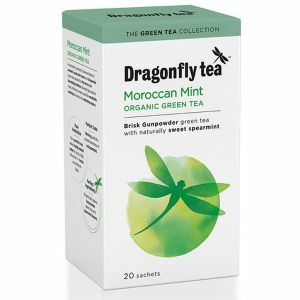 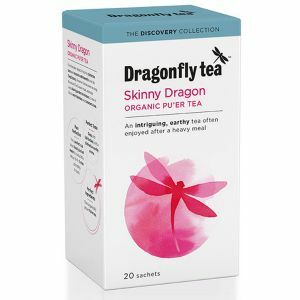 Dragonfly are a family-owned, British tea company with a hundred year heritage of sourcing, growing and making the very purest and finest of teas. 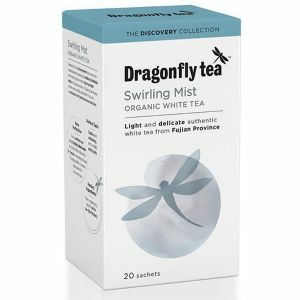 They travel the globe to find artisanal and often rare teas, some from remote tea gardens, and some from the most renowned tea makers. 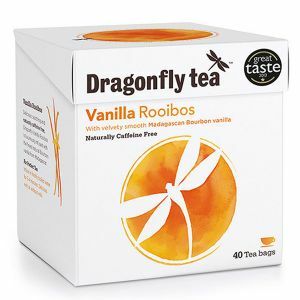 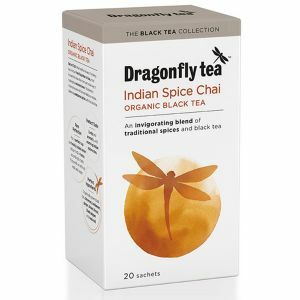 Dragonfly are passionate about introducing tea lovers around the world to new, quality tea experiences and were the first to put such favourites such as rooibos, white tea and honeybush on Britain’s high street.